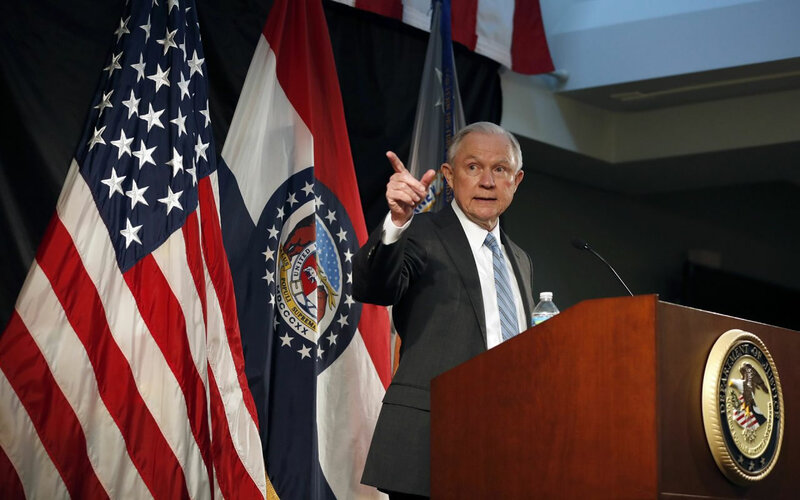 On April 5, 2017, the Department of Justice announced that Attorney General Jeff Sessions had issued a memo with an update on the DOJ’s Task Force on Crime Reduction and Public Safety, including the move to review marijuana enforcement policies. The memo, issued to 94 U.S. Attorney’s Offices and the heads of DOJ components, outlines the task force’s mission of fighting illegal immigration and violent crime, with a special subcommittee being formed to review existing policies on marijuana as means of determining how those policies fit with the DOJ’s plan to reduce violent crime. The memo also indicates that subcommittees are being created to review charging, sentencing and asset forfeiture as well. Since White House Press Secretary Sean Spicer’s comments on Feb. 23, 2017, regarding the potential for “greater enforcement” of federal marijuana law under the Trump Administration, industry members, U.S. Senators and governors have called on Sessions to uphold current DOJ marijuana enforcement policies. According to Sessions’ memo, the Task Force has to submit initial recommendations by July 27.